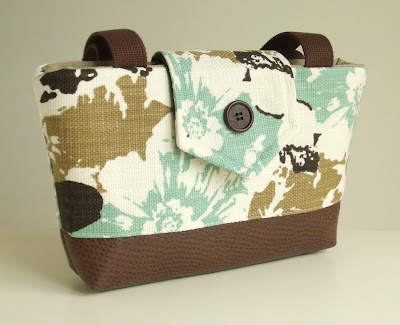 The bag is beautiful, Elisa. The material reminds me of a modern barkcloth--and your cat is adorable! Thanks for your comments! I tried to get Anni to look into the camera but she wouldn't get her head out of the wheatgrass. Lol! EvaForeva- I have read that wheatgrass is beneficial to cats. Anni eats it everyday. She loves it! It grows really fast. I planted them on Thursday evening and they are already 7 inches high! PS: Oh that is right! I forgot that your dad was a pastry chef hummm such an amazing profession! Kitties can eat that? Maybe my fur baby needs some! Kristen- It is actually good for kitties digestion and helps in eliminating hairballs by giving them fiber and some vitamins. Back in NYC I use to buy a small pot for her every two weeks for $3 bucks at the Union Square Farmer's Market. 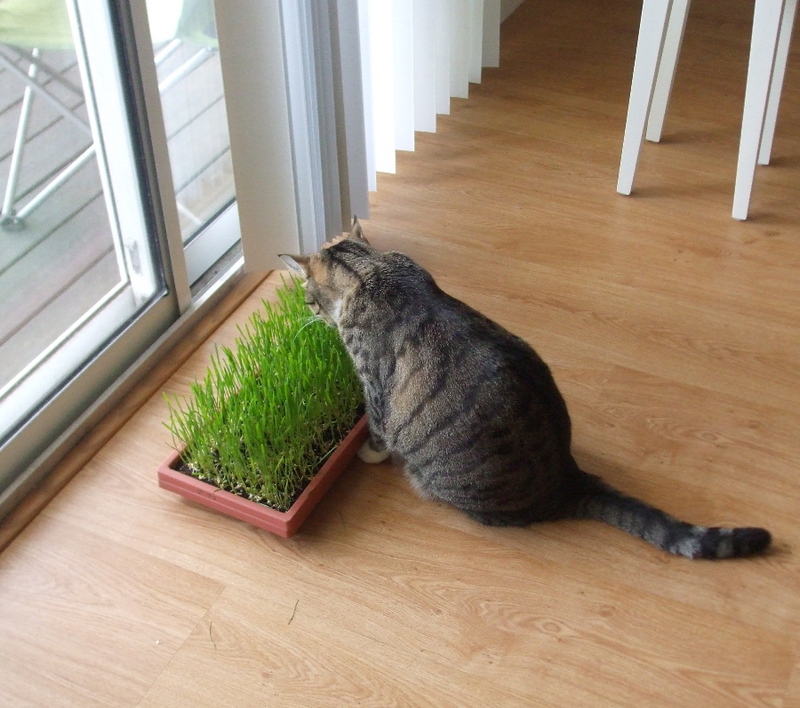 They also called it Cat Grass. Anni is addicted to it! I purchased the wheat grass seeds here.